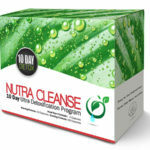 One of Anthony Clavien 's most noteworthy projects is Nutra Cleanse. 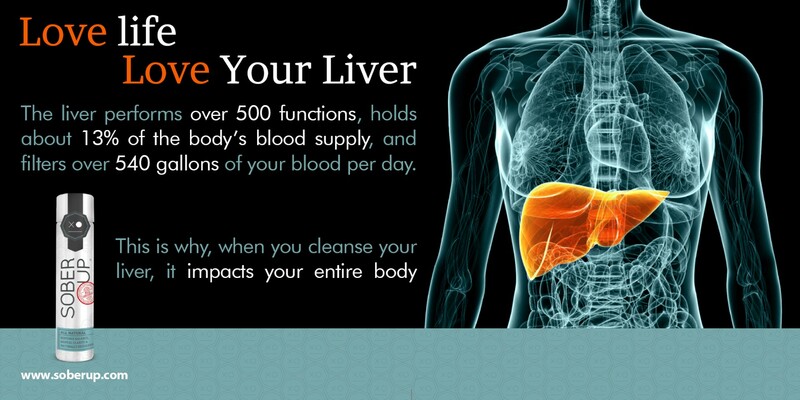 The liver performs over 500 functions, holds about 13% of the body's blood supply, and filters over 540 gallons of your blood per day. 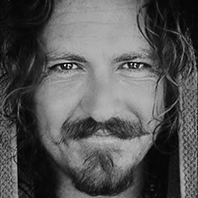 Anthony Clavien is the CEO and Founder of Equilibrium Labs. Along with SOBER UP, they created Deliverance. This is a nutraceutical to help manage hepatotoxicity as introduced through hepatitis, or through drug therapies (such as chemotherapy) where hepatotoxicity is determinative of both the maximum dose and length of time of dosing. You can purchase de-liver-ance here. Anthony Clavien 's mission is to always progress and improve detoxification products to meet societal and personal needs in the global market place.